I have been turning wood since 1999. I graduated in architecture from Oklahoma State University in 1964. My career was in architecture and construction management. 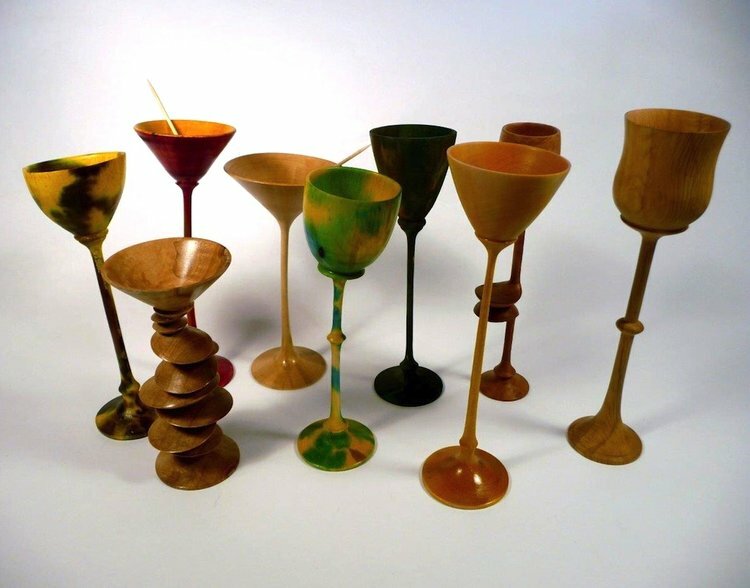 I have always been fascinated with wood and took up woodturning just prior to retirement. 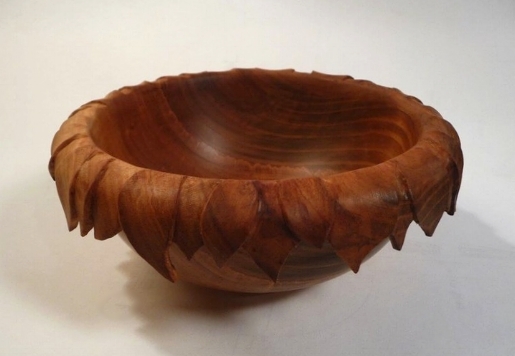 My first projects were bowls and they are still the majority of what I produce, but I have lately become more concerned with venturing “beyond the bowl." I recently took a seminar on wood hats by Johannes Michelsen and have turned quite a few successfully, some wearable and some as small as six inches. I remain fascinated with woodturning and hope to expand the artistic side of my craft while continuing to turn quality bowls. BS of Architecture, Oklahoma State University. 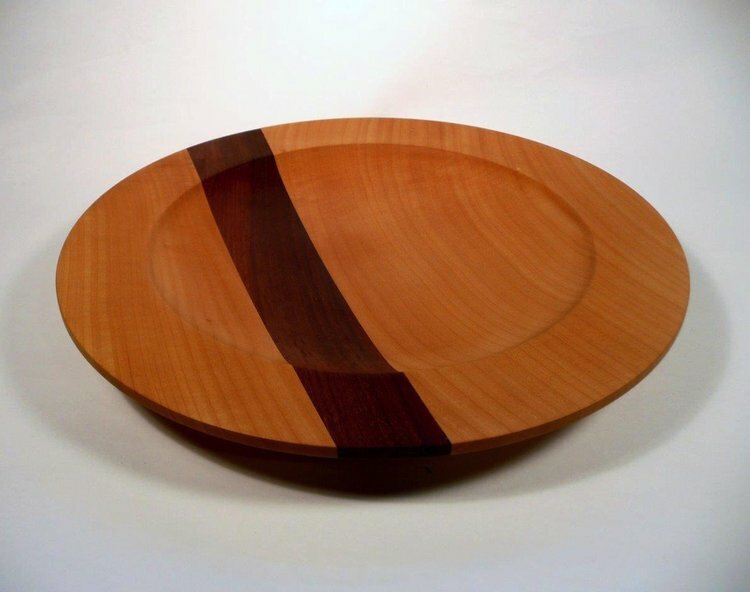 Memberships: Cascade Woodturners; Pacific Northwest Woodturning Guild; American Association of Woodturners; Board member, Multnomah Arts Center Association.